Mitchell Kertzman is a Managing Director at Hummer Winblad Venture Partners. He has over 30 years of experience as a CEO of public and private software companies. Most recently, Mitchell was Chairman and CEO of Liberate Technologies, a provider of platform software for the delivery of digital services by cable television companies. Before joining Liberate, he was chairman of the board and CEO of Sybase, Inc. Mitchell was founder and CEO of Powersoft, which merged with Sybase in February 1995. A former programmer, Mitchell founded Powersoft in 1974 as Computer Solutions. 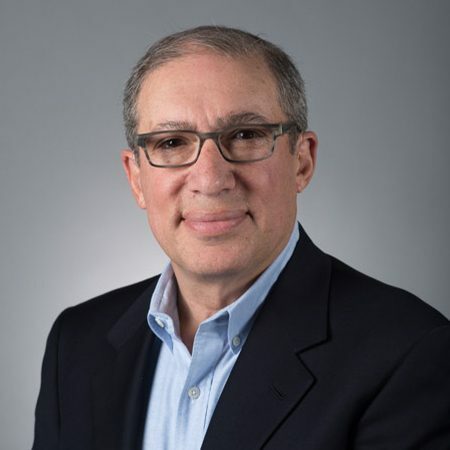 He renamed the company and became a member of the Hummer Winblad family in 1991 when Hummer Winblad invested in the company, which became the leading provider of client-server development tools with its flagship product, PowerBuilder. The merger with Sybase in 1995 was, at the time, the most valuable in the history of the software industry. Mitchell served as President of the Massachusetts Software Council from 1994 to 1996 and was 1990 chairman of the American Electronics Association. He is founder and former chairman of the Massachusetts Institute for a New Commonwealth (MassINC), a think tank focused on issues related to the standard of living and quality of life of America’s middle class. He served on the New York State Commission on Industrial Competitiveness and chaired its task force on industrial policy. Mitchell was awarded an honorary doctorate of humane letters from the University of Massachusetts, Lowell. He currently sits on the Boards of AspireIQ, NuoDB, Blissfully, 6connect and Symbium.